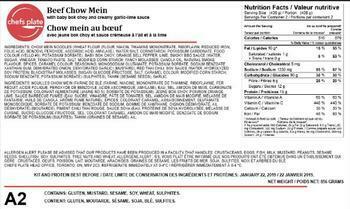 Hello Fresh Canada is recalling the red chili ingredient included in Hello Fresh brand and Chefs Plate brand meal kits. The red chili ingredient in the kits may be contaminated with Salmonella. Customers who purchased the recalled products should not consume them, but discard them or return them to the store where they were purchased. Consumers with questions may contact Hello Fresh Canada at (855) 272-7002 or by email at foodsafety@hellofresh.ca.